We love doing food reviews and usually we partake filipino themed restaurants. For this edition, we are lucky enough to be doing one for a tex mex type of restaurant. Tex Mex or texan mexican for short, here will find burritos tacos nachos and everything arriba arriba!!! In here come's Fiery Style. 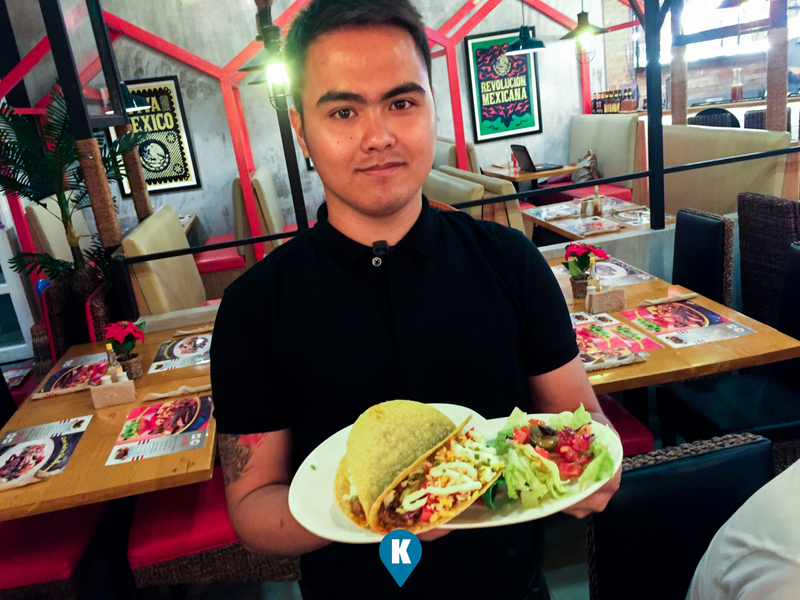 A Tex Mex restaurant that pushes the mexican agenda here in Metro Manila. The one we reviewed for this time is the one located in Resorts World Manila. The restaurant is located between Starbucks (as of this writing - we got word that Starbucks will be transfering ) and Wolfgang. 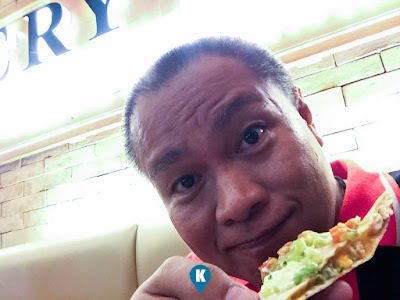 Now this writer has been known to be a cheapskate so I had apprehensions in eating in restaurants especially those inside Resorts World Manila. It's not that we can't afford it, my problem is that will the cost or price justify the experience? I want what is equal to the amount im paying. So I demand quality in my food and good dining experience. Now that being said, Fiery Style is under scrutiny with this meticulous writer. First off we shall look at aesthetics. This one had a Tex Mex feel to it. Although located at the innards of Resorts World Manila, this one doesn't feel constricted. It still has an airy feel to it. No cramped tables, no chairs bumping to each other, very spacious. They do offer lots of personal space. Lights are subdued so its pleasing to the eyes. Ambiance check!!!! Now, looking at the menus. We noticed they have lots of dishes that they carry. Arranged neatly are the tacos, meats and beverages nicely. Although its a bit daunting to see lots of choices, it's made easy with their classifications. Adding to this is that some staff are knowledgeable about the menu items that you can ask for suggestions from them. Menu options check!!! What about service? Well, except for my mojito, all the food were served fast, hot and fresh. I can't blame them about my mojito, we came in a group composed of 11 hungry food bloggers. The bartender got confused with our beverage orders. 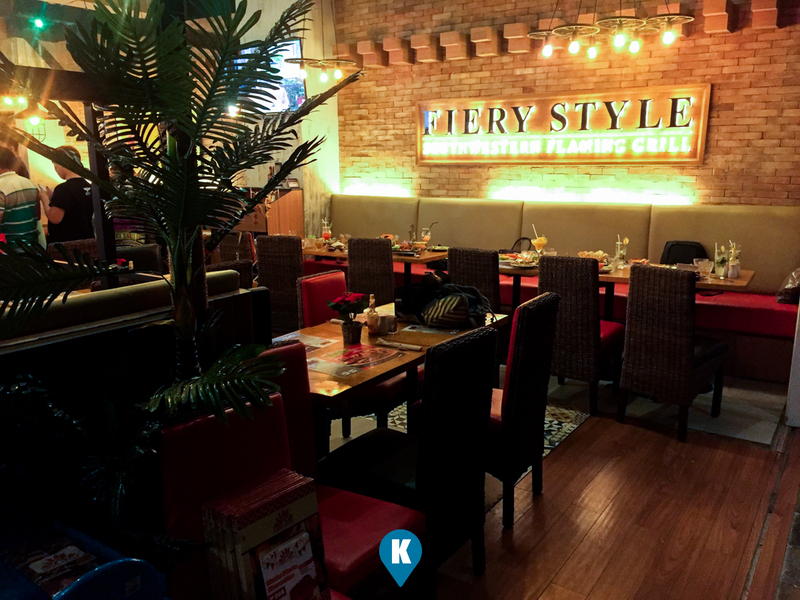 The servers and order takers were donned in uniforms with accompanying western style of hats adding to the ambiance. Check!!!! Now how was the food? Presentation wise I couldn't ask for more. The Nachos were served in a steel tube and unfurled (?) uncovered (?) right in front of our hungry eyes. Who does that anymore for nachos? 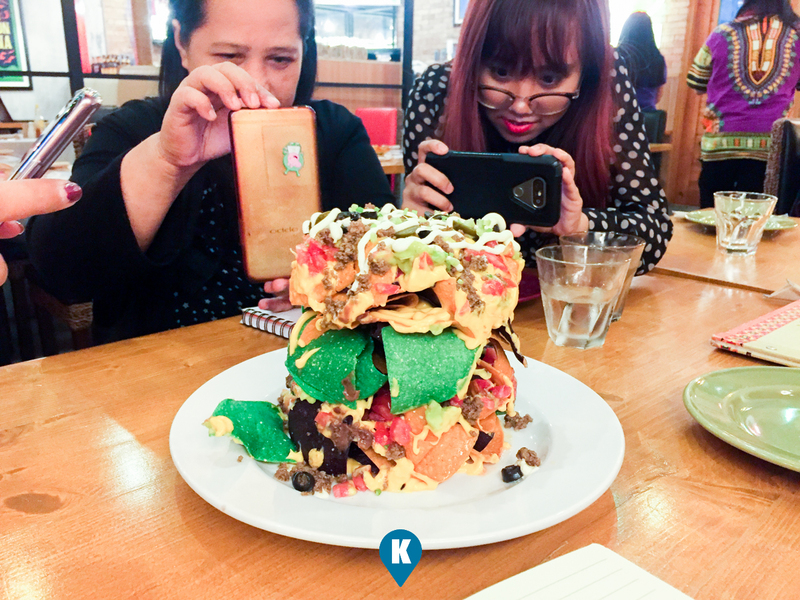 With the nachos in different colors, it blended well with the different colors of guacamole, mayonnaise and catsup. Kudos to the kitchen group for such a wonderful presentation. 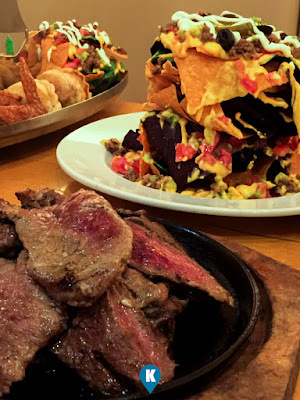 Tastewise, the nachos were crisp and the dips blended well, topping off the experience to the max. Another presentation we like were of the hanging chicken wings. 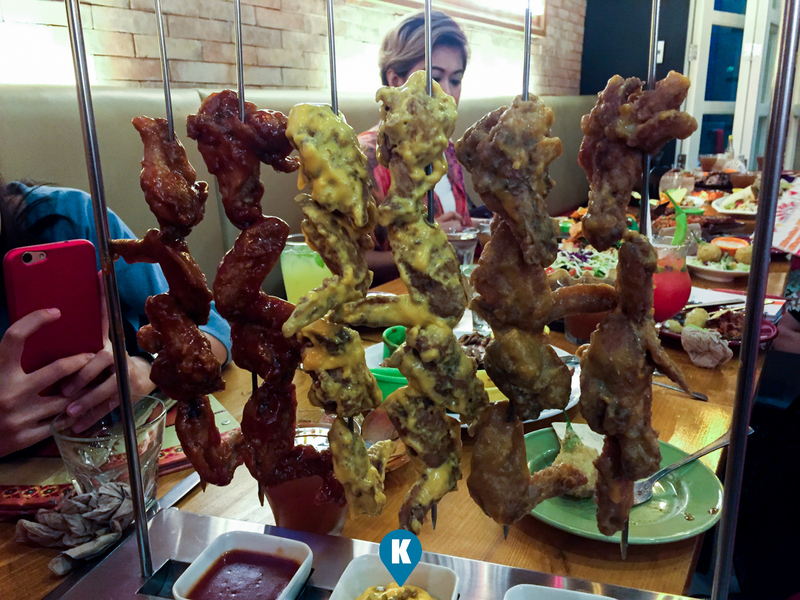 It made us remind of the chicken we had in Dubai coming from an Argentinian themed restaurant. What made theirs different is the variety of chicken wings they served. They had barbecue, spicy and cheese flavors on them. Next up we would like to discuss were the crispy meats they served us. 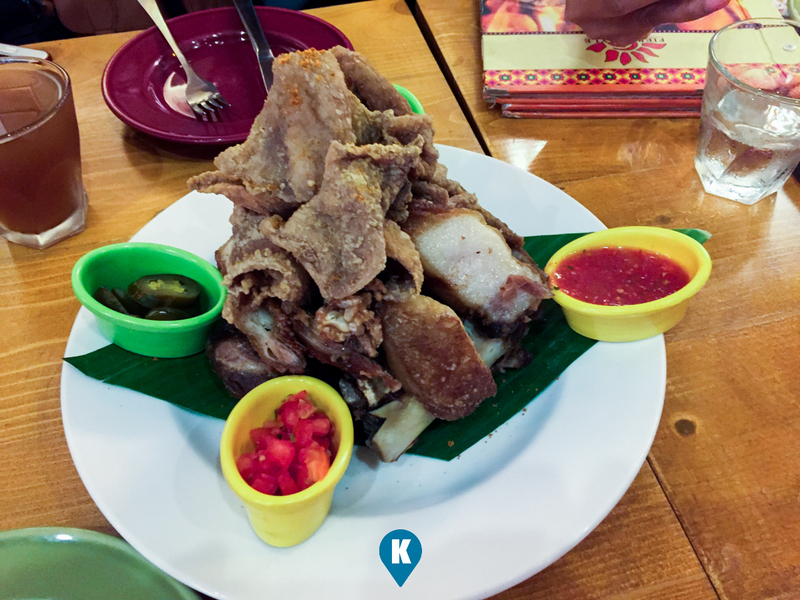 Its like a Tex Mex version of crispy pata topped off with crispy chicken skin. Oh God I was in heaven with dish. I forgot what is the name of this dish, but do ask the order taker for this crispy pata. I didn't use anymore the condiments with this one. It was tasty on its own already. 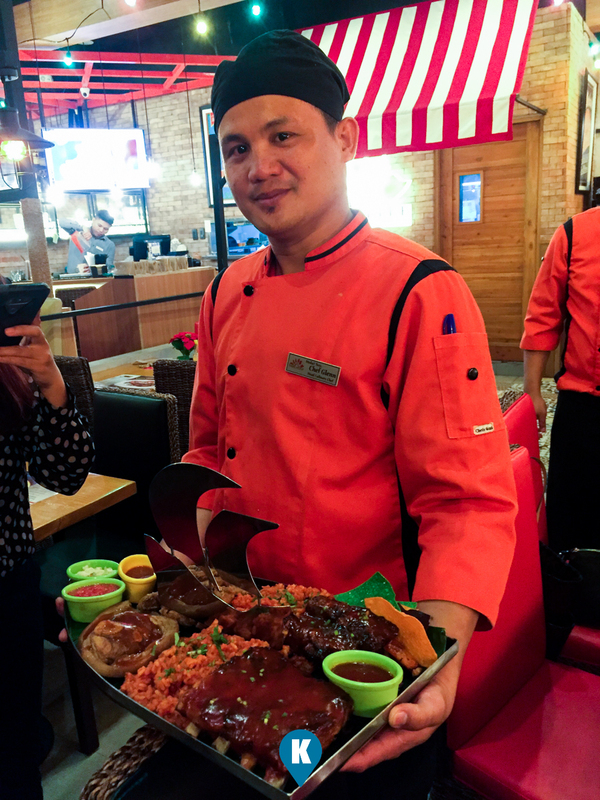 Another dish we found interesting was a kilo of US meats served in a sizzling plate. The meat was already sliced for us and it showed the pink insides. This was done in a medium rare fashion which I liked for my steaks. Well done meats taste bland and a bit rubbery. When served rare medium, it still holds juices and is tender when eaten. Be sure to order this one when you dropby. Tacos usually I stay away as I eat like a slob with this one. Every time I take a bite out of it, the taco shells break into small pieces and fall on my lap. Now I was offered these and just to be respectful, I tried them. I expected myself to be mess afterwards but no such thing happened. I don't know why or how but eating their tacos were a delight. I was eating it like sandwiches. I still had bits of meat and lettuces falling off but it was manageable and certainly it wasn't something embarrassing. After knowing this, I enjoyed eating my tacos and I was able to appreciate how great tasting it was. Truly I will order Tacos next time I come to this joint. 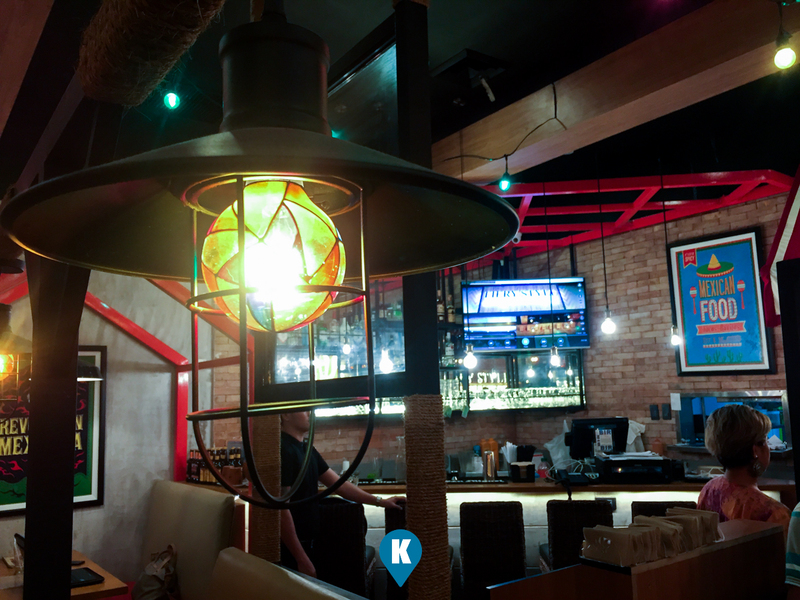 Now if you are into group eating, then we suggest you try their Galleon Grills. Its a mix mash of dishes that are served on a platter shaped like a Galleon (an early type of spanish ship used by Columbus or Magellan). Ours had some pork, chicken, tacos or nachos I think, and some fried rice. Surely this will be a hit among groupies. We had fun with this Galleon Grill. Should you now ask, are they expensive? I am a budget eater yet I still feel its worth the added price to my usual cost range. How so? As I said earlier, I am demanding for quality for what I am paying. 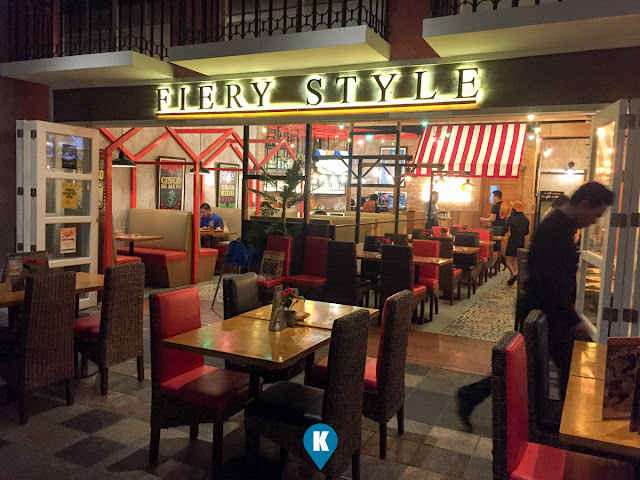 This restaurant surpassed my expectations so the food I was eating here is within my range. Taste wise, serving wise, ambiance, great food, great staff, great service, you can't get these for their prices against their competitors. Their price we noticed fared lower if compared with an international Tex Mex restaurant chain here in Metro Manila (I am a fan of the former when I was still in Dubai). I don't want to bore you with their other dishes but the Burritos were great, the pulled pork within it were tasty. The salads were fresh and their mojitos tasted fairly well. 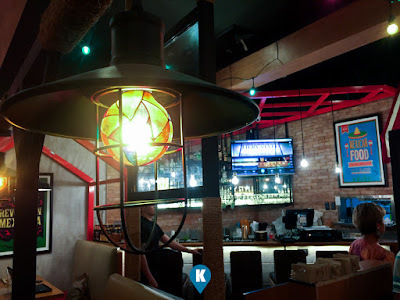 What we suggest is coming here for dinner as within their enclave, you will not only get their glorious food, you will be in for an entertainment treat. They have a daily show at the enclave and sometimes big name stars dropby and serenade you in your dinner. 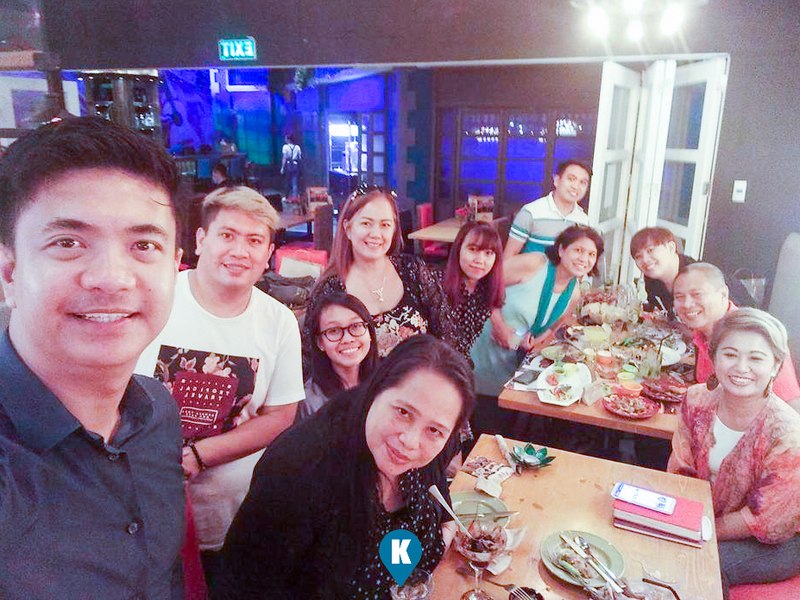 For more about them, read more and get in touch with them via their facebook page here.